A healthy information governance setup comprises of industry standards and compliance guidelines that do not hinder availability of analytical content while keep it protected. For high performing analytics, companies have to focus on the best practices and ensure that the skills, resources, information architecture and infrastructure are balanced and utilized to the full extent. We keep the management, availability, usability, integrity, and security of your data and analytical assets at the forefront of every BI endeavor. USEReady enables companies to achieve greater efficiency by putting in place an architecture that is governed, collaborative, dynamic and scalable. We ensure that user interfaces are uncomplicated yet secure so that user’s access, interact and consume data seamlessly but there’s no room for breach. We establish governance oversight and policies to data access points so that organizations are freed from hazards posed by traditional sharing methods such as email attachments, static reports etc. that not only jeopardize the security of information but also lead to quality degradation of analytical content. We eliminate unmanageable complexity between functional business and non-functional IT requirements by establishing an ecosystem that is sustainable and in equilibrium with both business and IT teams. Our aim is to make analytics readily available to business analysts and subject matter experts while adhering to information governance practices. While facilitating the management, availability and usability of analytical content across the enterprise we keep the integrity and security of your data and analytical assets at the forefront. 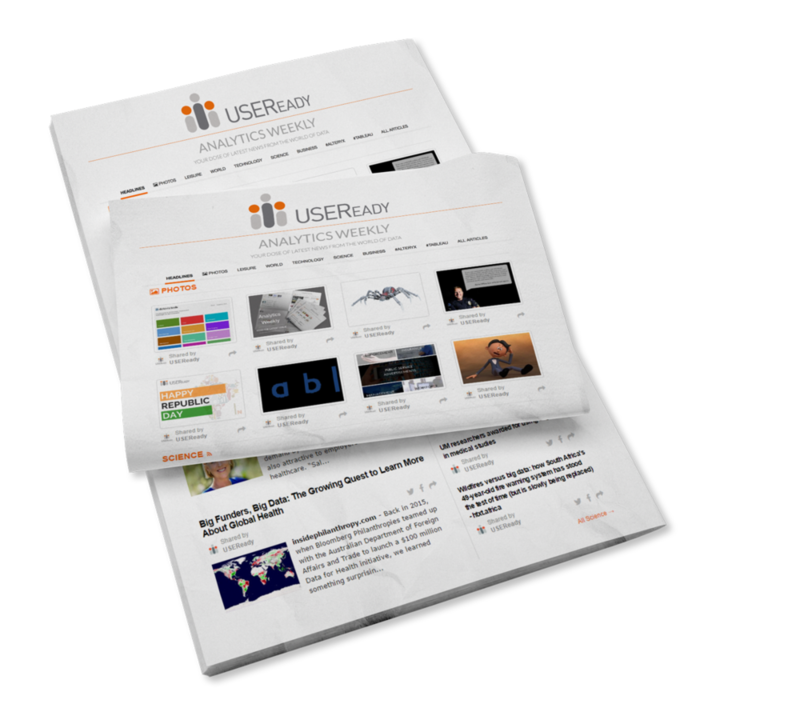 From establishing the user’s identity to personalizing and tailoring user experiences, USEReady puts précised attention to authentication measures.